A texture-free surface is the most essential element in creating a professional-quality finish on your projects. To achieve this result, the surface must first be sanded to a uniform level, then polished using a series of successively finer grits until all the blemishes and scratches have been blended out of the finish. With grits ranging from 2400 to 12000, Micro-Mesh polishing sheets are not only ideal for creating or restoring a high-gloss finish on painted and unpainted surfaces, it can also be used for creating crystal clear finishes on full-size non-glass canopies and windscreens, polishing metals, and producing ultra-smooth finishes on wood. Micro-Mesh features micro grains of abrasive bonded with a resilient adhesive to a cushioned, soft cloth backing, providing a smooth shaving action across surfaces, rather than gouging and abrading them. 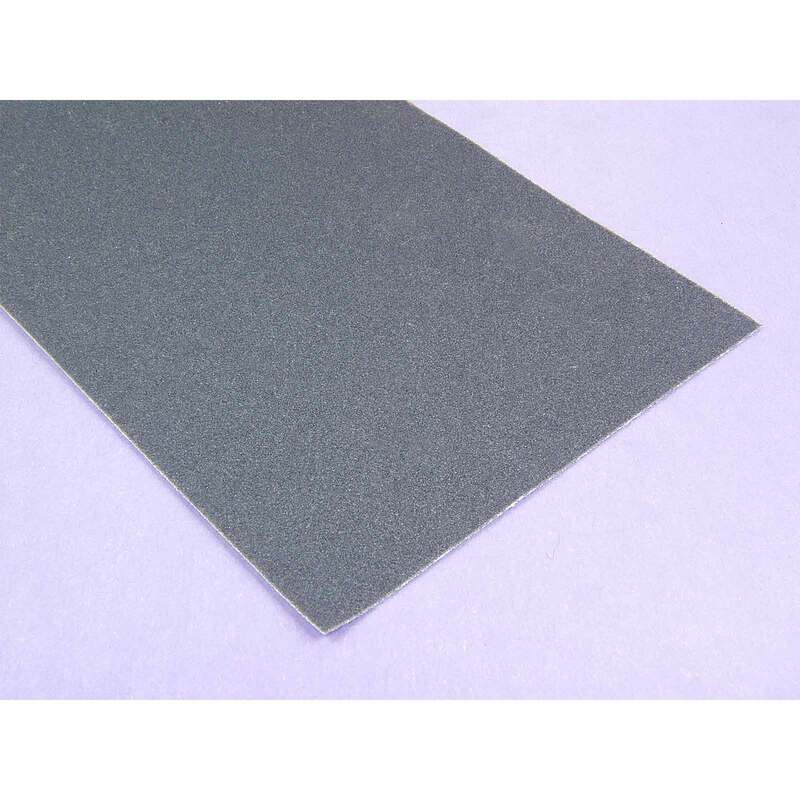 And Micro-Mesh lasts longer than other sanding products, because its construction prevents the abrasive crystals from fracturing and overheating, whether used dry or wet.